Need to re-saw a 2X4, cut a 2” steel pipe, or copper plumbing pipes, then a band saw will get the job done quickly and accurately. The most common use for a band saw is cutting shapes that are irregular and cutting curved pieces. A close second is use for re-sawing or ripping lumber. Cutting wood into thin strips can be difficult to accomplish with other tools. The band saw does the job effectively and precisely, allowing you to create thin strips of wood for everything from cabinet facing and veneer to craft projects. The band saw is so versatile some craftsmen consider this the most essential saw to have in their workshop. Band saws come in different styles. There are compact portable versions that are held by hand and can be moved to a job site. These may be either battery operated or cordless. Some portable saws can be mounted on a stand and used vertically, allowing it to be used as both a portable and a stand option. Band saws that come with a stand take up more space, must generally be kept in a workshop, and cost a more. However, they provide a larger wheel and the ability to cut larger pieces of material. These stand saws also make it easier to get exact cuts because the blade is mounted rather than hand held. We evaluated 40 different band saws with different size wheels from 9 inch to 18 inches. There is great variety in band saw options so we took into consideration what the average woodworker, plumber or electrician would need for general work. 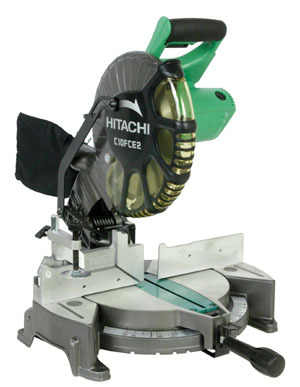 Band saws can vary depending on what features and power you need. Our testing and research concluded that most people would not need to spend thousands of dollars on a band saw to see the benefits of what a top quality saw can do. In our testing the Dewalt DWM 120K rose to the top of its competitors. This high quality saw has a powerful motor, the ability to re-saw up to 5” in depth and the ability to be mounted as a stand saw. You get many of the features and benefits of a more expensive saw at a very affordable price. The band saw is one of the best tools available for making precision cuts, both straight and curved. It is invaluable to serious Do-it-yourselfers, those with a shop, or professional electricians, plumbers, contractors or carpenters. If you make furniture, need to cut metal pipes or conduits, or do a lot of home repairs then a band saw will speed up your work and ensure the cut is exact the first time, every time. 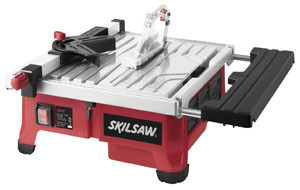 There are three basic styles of band saws which include the bench top or portable bandsaw, the stand mounted and a floor standing. The bench top offers portability but sacrifices power. Bench top saws when used in a hand held application will not be as precise as a floor mounted saw. The band saw is a tool that serious woodworkers look a key areas such as the diameter and power because that will determine what can be cut with the device. The bench top can be mounted on a stand or work table, it is portable, light weight and typically has an 8 to 12 inch wheel.For most homeowners and hobbyists the smaller wheels provide the power and versatility needed for 90% of the jobs you will come across. Stand mounted band saws offer more power and are most often found in dedicated workshops. The wheel diameter is typically 14 inches or more. Those with a dedicated space and in need of cutting thicker wood will find the stand mounted band saw the best fit. The floor standing is the largest and most expensive band saw option. This typically has a 17 to 24 inch wheel and is used by professional woodworkers who need to cut large, thick pieces of material. Band saws have a number of important features to consider. The throat size determines the width of wood you are able to cut. For example a 12” will allow you to cut wood or material that is 12 inches wide. Smaller diameter also translates to a shorter life for the blade. The power of the motor will determine the load the saw is able to handle. Wheel size impacts performance. The larger the wheel the larger pieces of wood you are able to cut. The width of the blade will determine whether it will be used for detailed work or rough cuts. Use thinner blades for more detailed work and wider blades for straight cuts. You can also purchase blades that cut other material such as metal or copper. The blades you use will enable you to make specific cuts needed for the job at hand. Blade speed is measured by surface feet per minute or SFPM. If the saw offers variable speed controls then you will be able to maintain the correct speed for the job. Hard woods should run at 100 SFPM, medium at 200 and soft at 300. Running the material at the correct speed will extend the life of your blades and the motor. Initially we gathered information on the types of saws and which saws were needed for the majority of band saw uses. We then narrowed the list to the saw size and features that most homeowners and hobby woodworkers, and other professionals would use on a regular basis. This narrowed the list based on both features, power and affordability. From there we tested the top models, researched home improvement blogs and consulted with tool specialists to narrow the list even further. 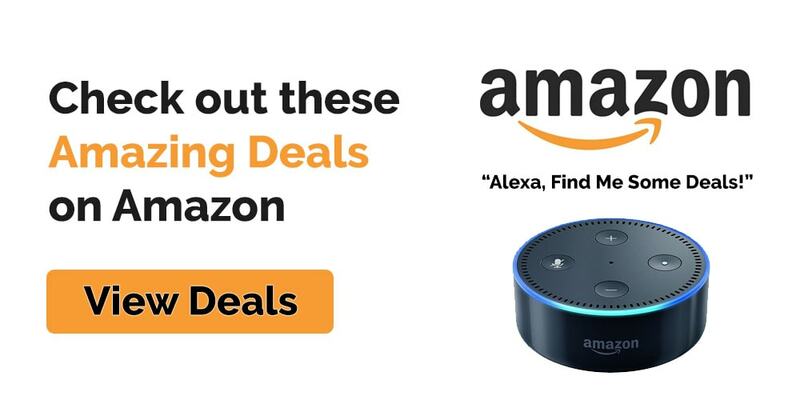 We then selected the top contenders and reviewed Amazon to get feedback from others who had experience with the top brands and models. 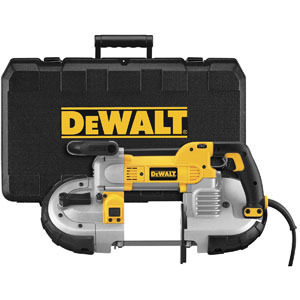 The Dewalt DWM 120K comes with a powerful 10 inch motor that will cut steel, wood, conduit and other materials with fast and accurate cuts. 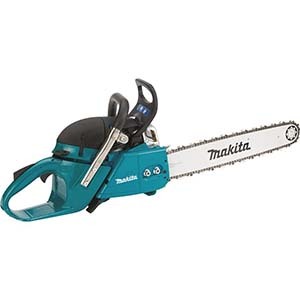 This portable saw is corded but compact enough to be used in tight spaces. The motor speed is variable and can range from 100 to 350 SFPM providing the speed needed for cutting various materials. The variable speed is operated by a speed dial which provides accurate control over the speed of the blade. The depth capacity is up to 5 inches which will cover most of the usage needed for a handyman or homeowner. It can also be mounted vertically giving you more precise cuts. Those with a small shop that need the portable features will find it has enough power to effectively get the job done. The band saw comes with a material guide and an LED light which helps you see your work area clearly and guides your cuts for precision work. The saw is well balanced making it easier to use and has an ergonomic handle which reduces stress on your hands, enabling you to work for longer periods of time. The blade can be changed without the use of tools and comes with a blade tracking adjustment which improves the alignment of the blade and extends the blade life. The rollers comes with a dual bearing guide system and rubber bumpers. Included with your purchase is the band saw, a hex wrench, blade and a case for storing the saw. If you need more power and want to ditch the cord you can upgrade to the Milwaukee 0729-21. This unit offers a 28 volt long life lithium battery. 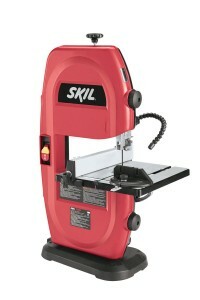 It is portable and has a 5” depth for cutting larger pieces of material. The proprietary battery pack delivers twice the run time as a standard 18 volt battery and yet weighs less. The worm gear and chain drive will enable the motor to last longer and give you consistent power and precision cuts. The unit also features a variable speed motor with up to 350 SFPM and balanced weight and an ergonomic design. The unit comes with the battery, charger and a carrying case plus it includes a 5 year warranty. Care and use comes with the standard warnings of wearing safety gear and keeping your work place clear of debris. This will prevent the saw from catching any loose items and creating a projectile. You should also wear tight clothing so nothing gets caught by the blade. When working with a portable device it is important that you have good balance especially when reaching at odd angles or for overhead cuts. Taking a few minutes to ensure your bandsaw is running properly will save you time and costly repairs. A band saw is a valuable tool to have in your workshop. Whether you are working with wood, metal, steel or conduit, the saw can create precision cuts. The bandsaw is able to make straight, and curved cuts as well as re-sawing wood for special jobs.